Utterly incredible pictures/place ... many thanks! I so want to climb this staircase! I could spend hours in this building! 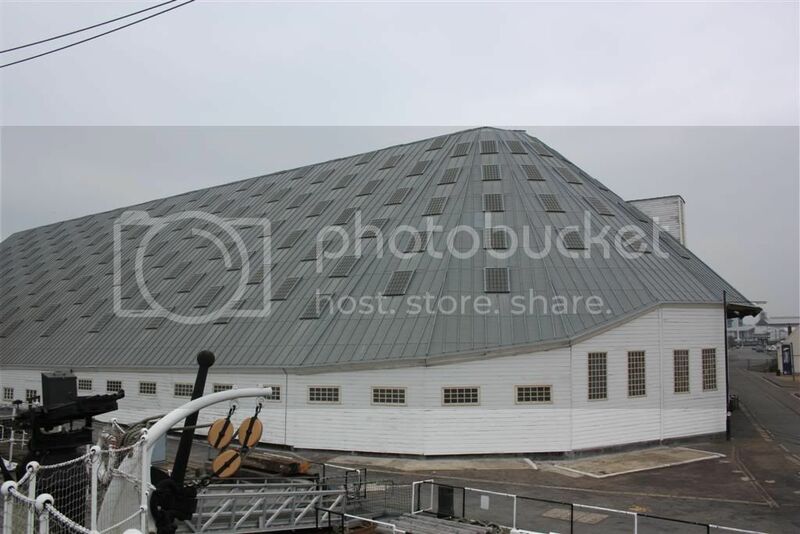 The structure inside is rather reminiscent of an airship building, although I wonder if the original tarpaper roof was made to save weight or money? Or both? Why can't we build functional structures to look as lovely as this nowadays! A view of the Slip taken from HMS Cavalier. From this view you can really appreciate the graceful curves of the Slip cover. Why can't we build functional structures to look as lovely as this nowadays! One of three identical such buildings, the other two stood directly in front of the Commissioners House, each side of the Assistant Queens Harbourmasters House, dwarfing it. No 1 slip was filled in and the cover demolished in 1893. No 2 slip was filled in at the same time, but the cover remained intact until it burned down in 1966. Ooops I got it wrong! 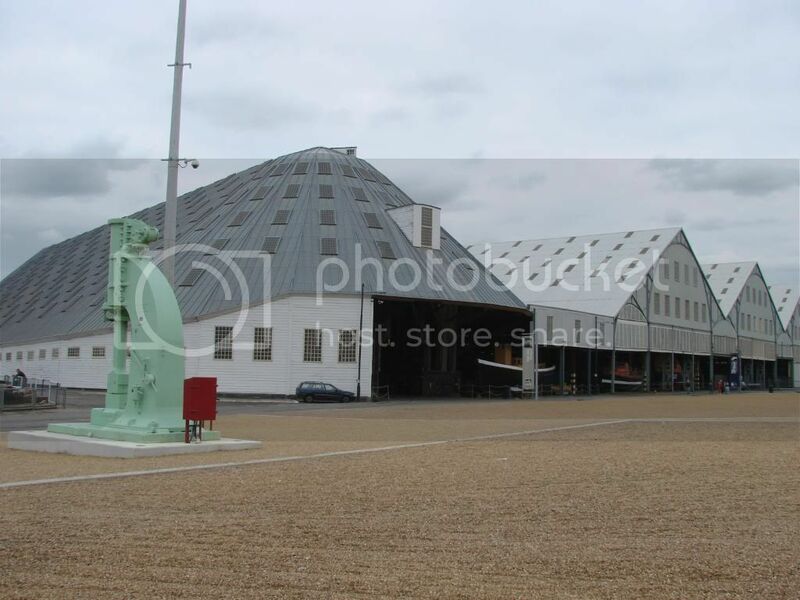 According to Coad's "Historic Architecture of Chatham Dockyard, 1700-1850" it was built as a covered slip (obviously the walls had to go up before the roof!! ) Slips 4, 5 & 6 were the slips whose roofs were added a couple of years after they were first constructed. Welcome to the forum Eboric. As I stated in my original post the roof was in fact originally tarred paper. I think it was added at a later date than the walls but I need to check and get back to you. I am a new member, interested specificly in Slip. 3. I was wondering if anyone would know, when the roof was first built over slip. 3 they would have built the walls at the same time? Would the roof originally have been clad in some kind of paper? 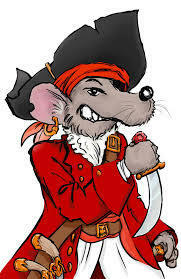 Sorry if these are a bit vauge and I have posted in the wrong section. Any help you can give me would be greatly appreciated. Thanks. No.3 Slip is the most interesting architecturally and probably most beautiful of Chatham's Slips. 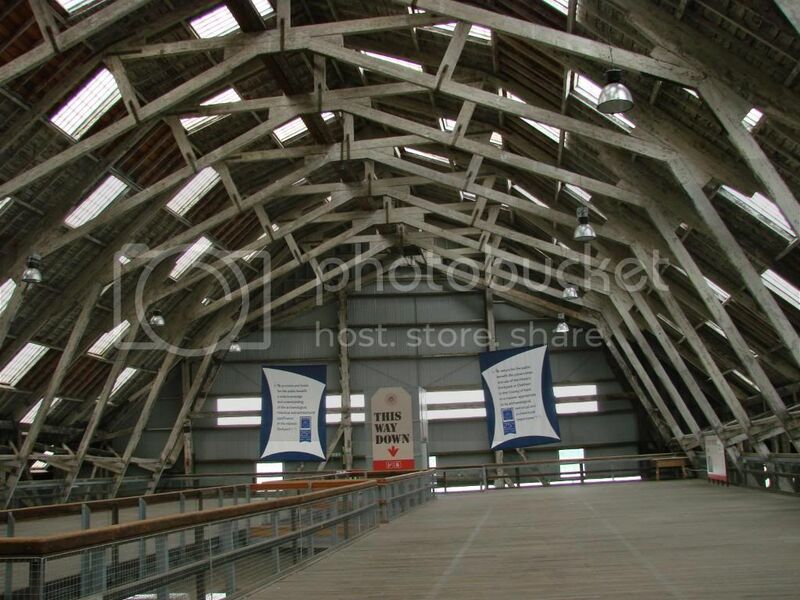 Built in 1838 and at that time was Europe’s largest wide span timber structure. 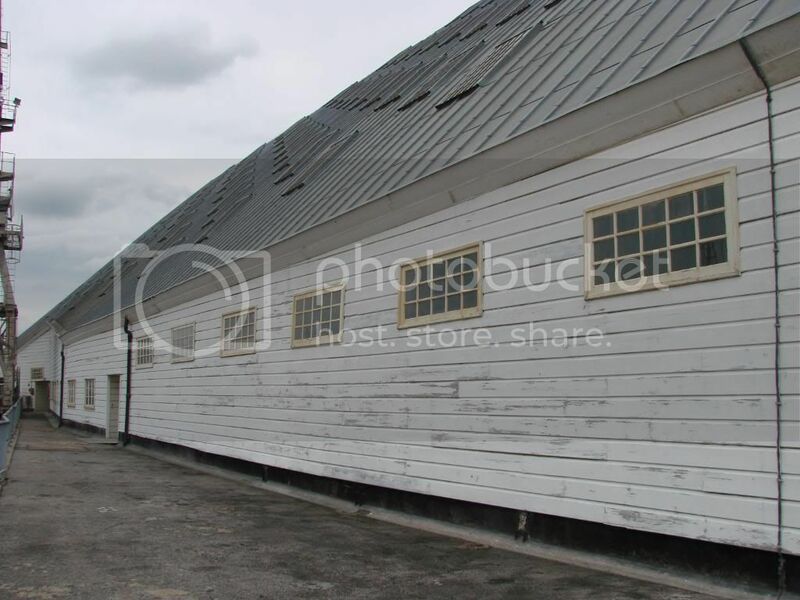 It's weatherboarded walls are covered by a wonderful large mansard shaped roof. This roof was originally of tarred paper but was soon replaced in zinc. 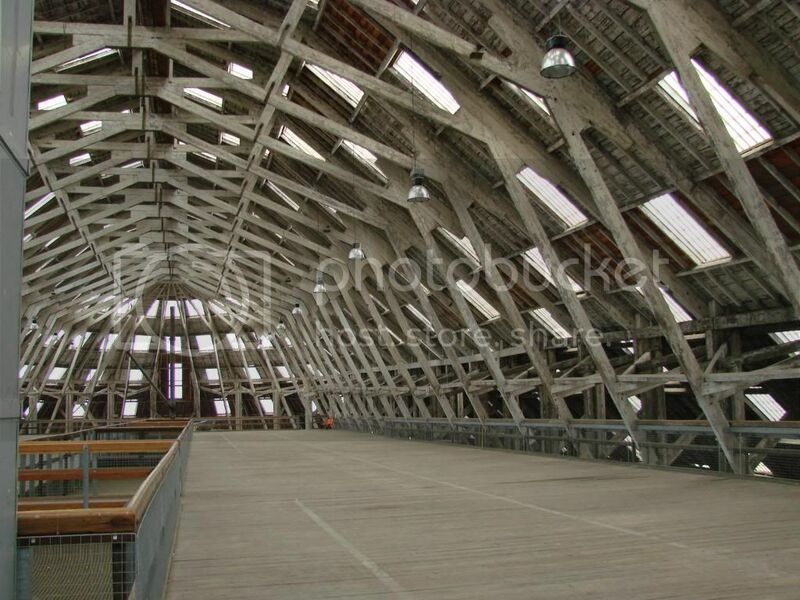 It has a massive timber frame of square section timber aisle posts with iron bases and knees, diagonal braces, to cantilevered principal rafters that extend out to overhang the aisles, and braced collars. 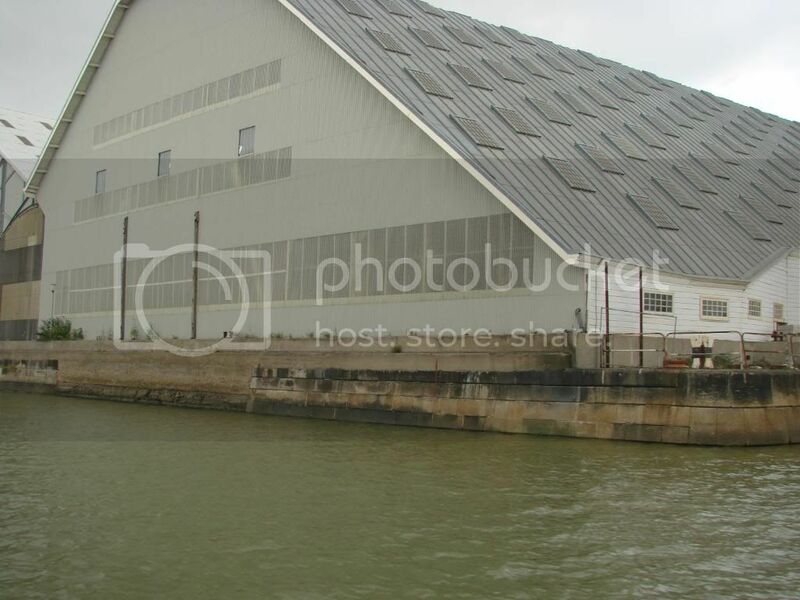 The Slip was backfilled about 1900 and a steel mezzanine floor added in 1904 to store ship's boats.